Ascending the cultural statusphere is a museum unlike any other. From its base in Bridgeton, Glasgow Women’s Library is blazing a trail for the rest of the UK. “The Library has grown from a tiny grassroots organisation to become the only accredited museum – in the UK – dedicated to Women’s History. It is also a recognised collection of national significance,” GWL Enterprise Development Manager, Sue John, said. GWL’s status of national significance comes not just from its records of society, but from its social action. 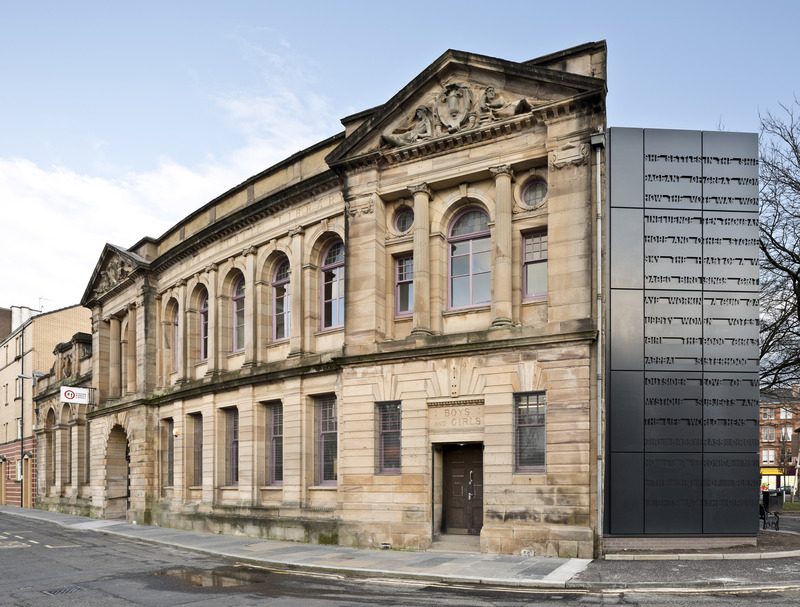 The Library grew from an Eighties project titled Women in Profile, which highlighted the cultural achievements of Glasgow’s Women, in the run up to its European City of Culture award. Since then the library has remained committed to social activism. Part of these projects has always been the gathering of artifacts on women’s history. Throughout the years, as GWL projects grew in number so did its artifacts. Once an impressive collection had formed the GWL went through the robust process of becoming an accredited museum. John said: “GWL has managed to keep grassroots ownership, because everything in the Library is donated; whether it be the 20000 books, 3000 museum items or 300000 archive items. This democratic approach even extends to the museum’s curatorial choices. Similar interactivity also lies at the heart of GWL events. John explained: “We host speaker and workshop events that attract both men and women, old and young. For instance, we are hosting Open the Door, a Literary Festival that brings together women authors and aspiring writers. The festival will have workshops, performances and networking sessions. Headlining the festival will be writers including, Louise Welsh, Kirsty Logan, Sim Bajwa, Val MacDermid and Lesley McDowell. GWL attempts to make culture accessible to all by offering free activities, Pay It Forward ticket schemes and disability friendly events. John said: “As a society we are not placing as much importance as we should on the life-changing power of art, culture and heritage. We know that it can be a powerful vehicle in providing opportunities. Sounds interesting – followed some of the links to view their website. Must take a trip there soon. Another very good article for your blog.